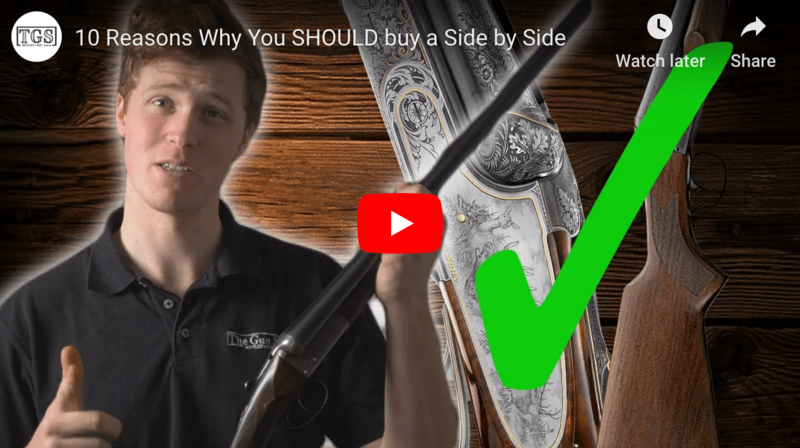 A few weeks ago I posted this video: Is there a “problem” with side-by-side shotguns? In it, he makes a lot of good points and points out some of the same trends and attitudes I see every day. Well, yesterday things got a little more interesting. The same outfit posted the video above. Did they have a change of heart? Did the side-by-side deep state get to him? Or did they realize what I’ve always known: SxSs are just ‘friggin cool? Watch it find out.